A practical and affordable preventive measure anywhere spills are a hazard such as garage forecourts. The extra-large 10 litre pail is made of metal and has a flat base. Bright red colour and “fire” imprint for high visibility in an emergency. Attached handle for easy transport. 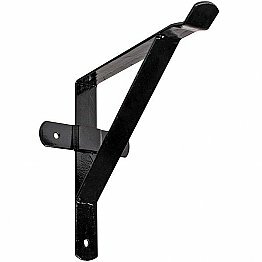 Please note we recommend purchase of lid and bracket. 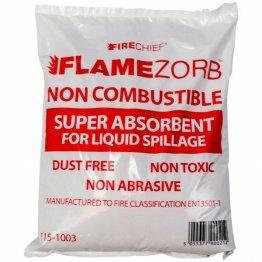 For best results stock bucket with Flamezorb instead of sand. Please note design may differ from bucket shown.